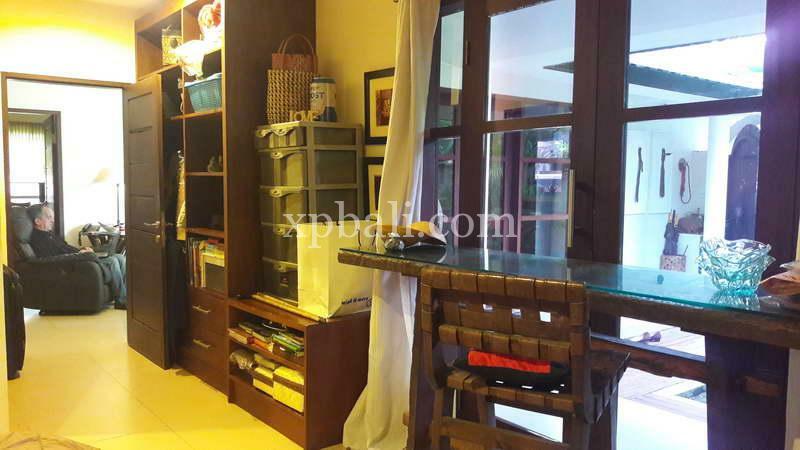 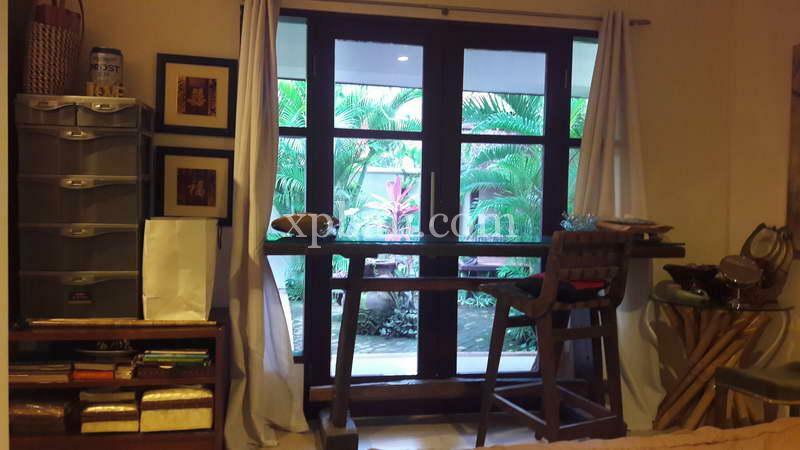 This beautiful 2-bedroom property is located in the most upmarket area of Sanur surrounded by beautiful houses and quiet neighborhood, only 10 minutes’ walk to the beach. 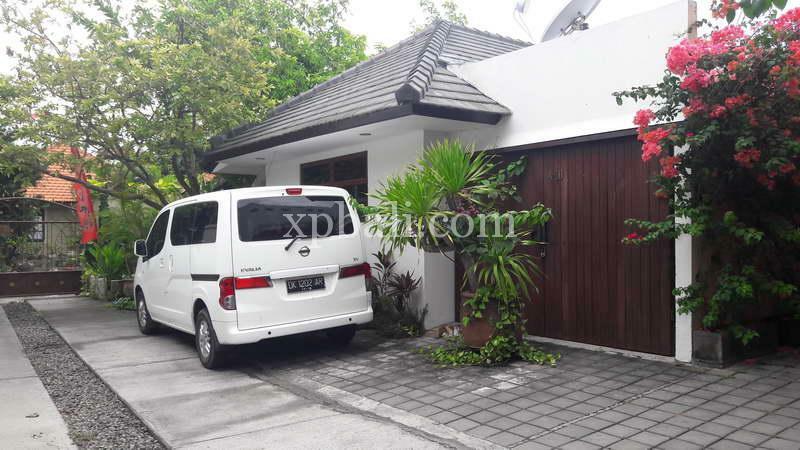 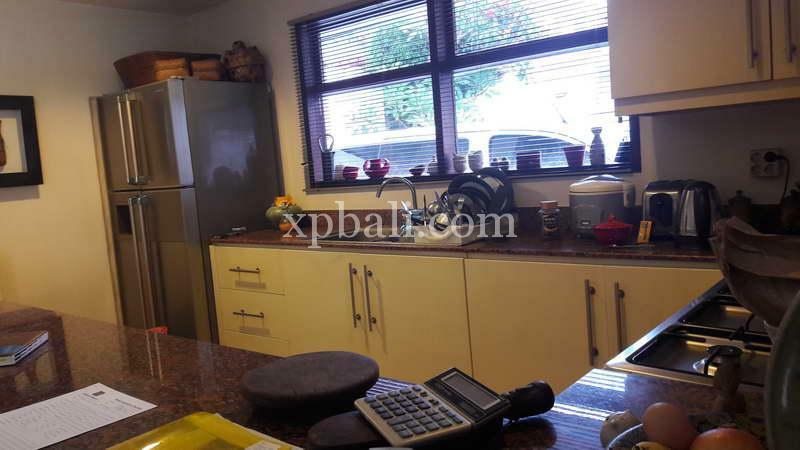 The villa sits on a 200 m2 parcel of leasehold land, boasts two bedrooms with two bathroom, fully equipped kitchen which open onto the living area and it has a great size of storage. 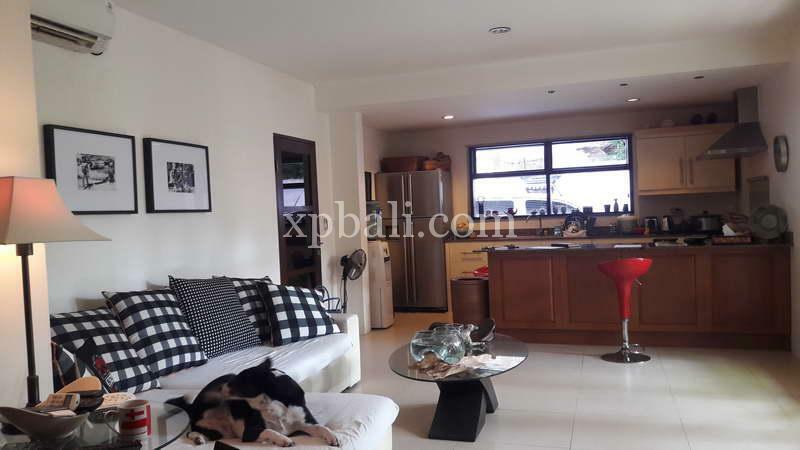 This would be a perfect choice for you who wants to live in the center of Bali with low cost because everything you need are within walking distance. 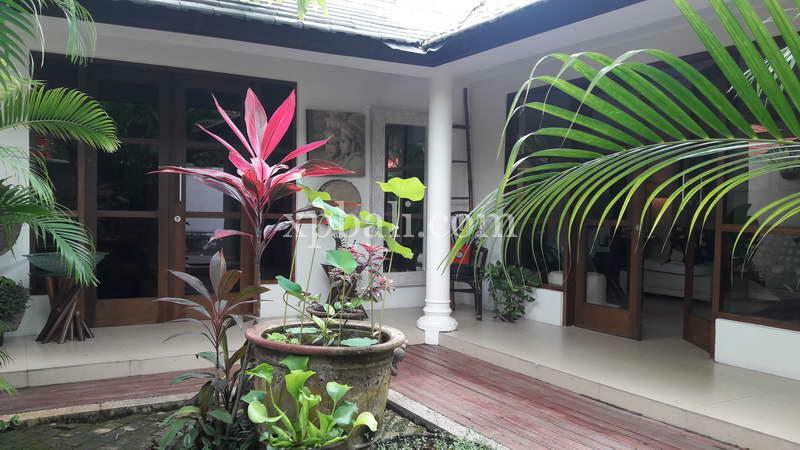 Local and international restaurant are nearby, while the airport is only 30 minutes away.